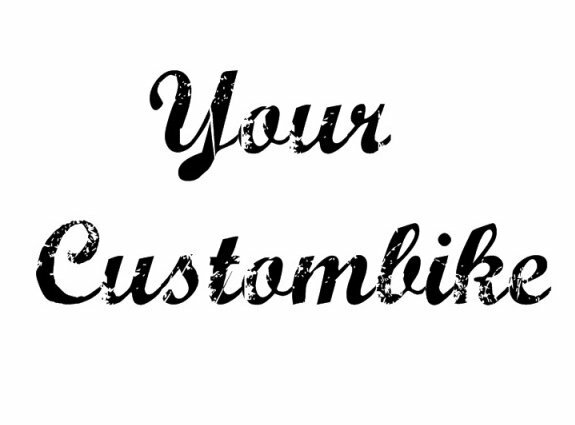 Creat your individual custombike (select of all parts of our assortment) and get a discount of 10% on that bike! If you need some advice just ask and we will help you creating your bike! To create an custom bike you can use our custom bmx bike editor, which shows you all necessary parts.